1. 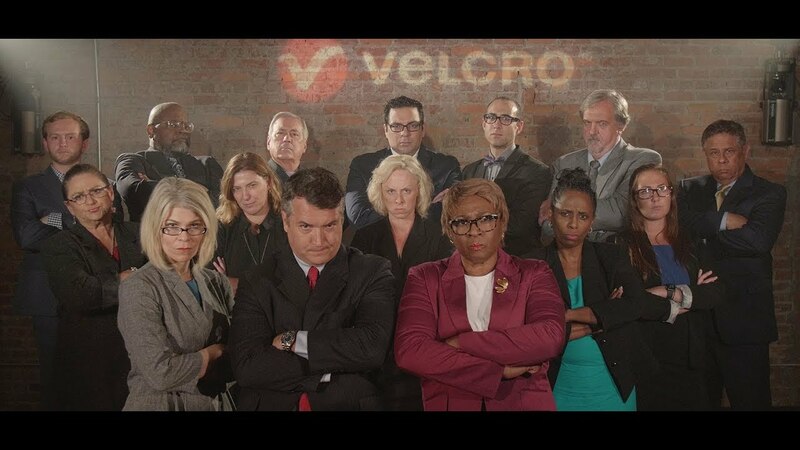 The Velcro® brand decided to address the very important and serious topic of trademark protection in a completely exaggerated form through this video that reached over 500,000 views on YouTube. Congratulations to their brave team of lawyers for that performance. 2. The video was extremely successful in terms of reach, but have also generated huge pushback by the “Internet audience” hiding behind anonymous profiles. However an important learning might be to "not tell your target audience what you don’t want them to do” and instead focusing on the “what to do” and “how to do it” properly. 3. The real issue this video is unmasking, is the fact that the historical and current trademark registration process needs to be completely overhauled to meet today’s digital and social media based communication requirements. All of our customers are facing such difficulties everyday, but the creation of word monsters consisting out of the brand name, the ® or ™symbol, a defining noun like brand plus a generic descriptom of the the product and all of that written in bold or capital letters to be distinguished from the surrounding text, flies in the face of reality. If you use that on #Twitter your 140 signs are already gone by properly writing your brand name and the Allianz Arena in Munich would be renamed into the ALLIANZ® Brand Health Insurance Policy Arena? 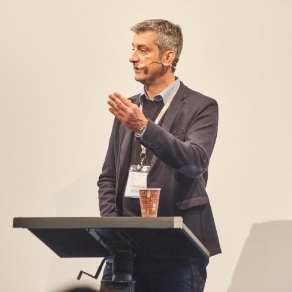 We believe it is time to discuss and reshape common trademark protection practises, as the VELCRO, KLEENEX, XEROX and others are fighting an uphill battle they can’t win. Visit or LinkedIn profile and tell us, what do you think about it?